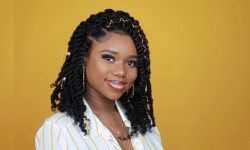 When looking for a long-term protective hair style, faux locs are one of the best ways to have the look of the traditional locs without the time commitment. 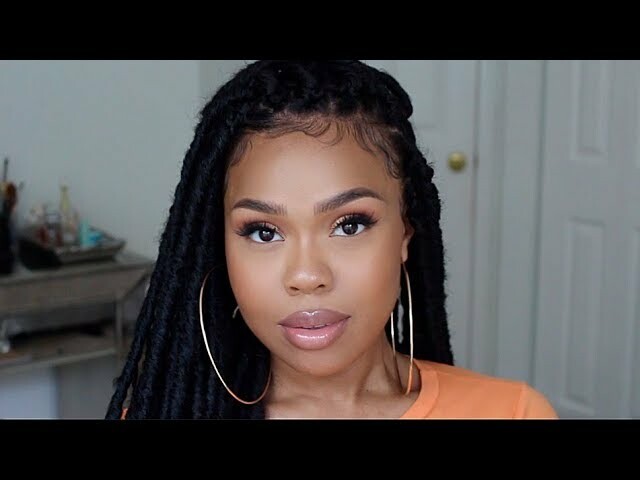 If you want to try faux locs, you might fall in the two distinct camp, some might be looking for something new and or different, while others might really want real locs, but just want to see how they will look and feel. 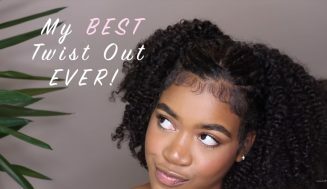 You can either install them on individual braids or twist using yarn to twist or braid it into your hair, then wrap it up with faux hair. 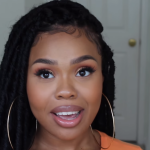 Or use the crochet method to install already made faux locs. 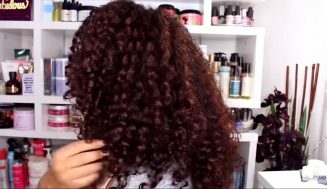 This video features the latter as you will see. 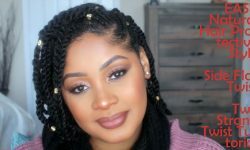 It is a simple, easy faux locs tutorial for any beginner to follow along and we have other video tutorials on the site that will assist you if you find this challenging. 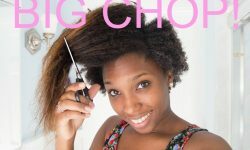 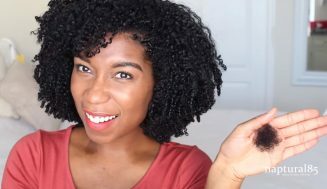 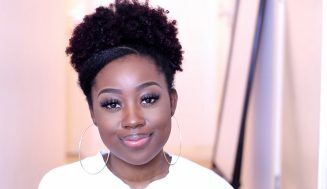 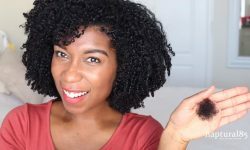 This tutorial is amazing and it shows what the possibilities are when it comes crochet braiding or faux locs. 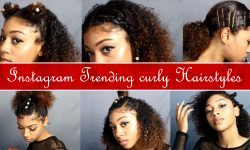 I hope you find this tutorial as easy as it says and again, if not, look around this site for other tutorials on the subject. 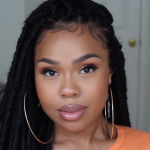 Have you tried faux locs before? Would you ever want to try out this styles? 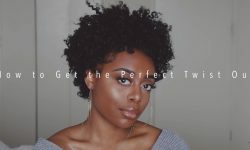 love to hear from you all.